You Arent Dreaming! 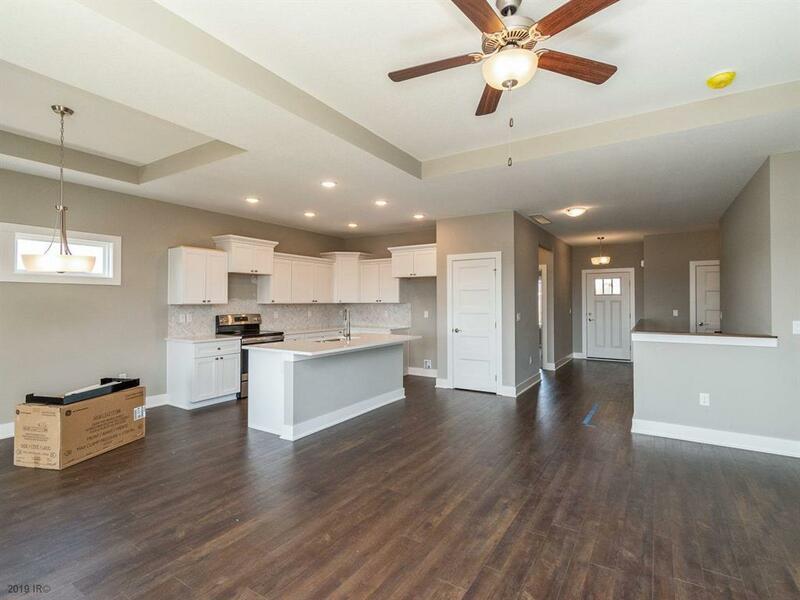 Luxury, New Construction Ranch townhomes with finished lower level in WDM under 300k! 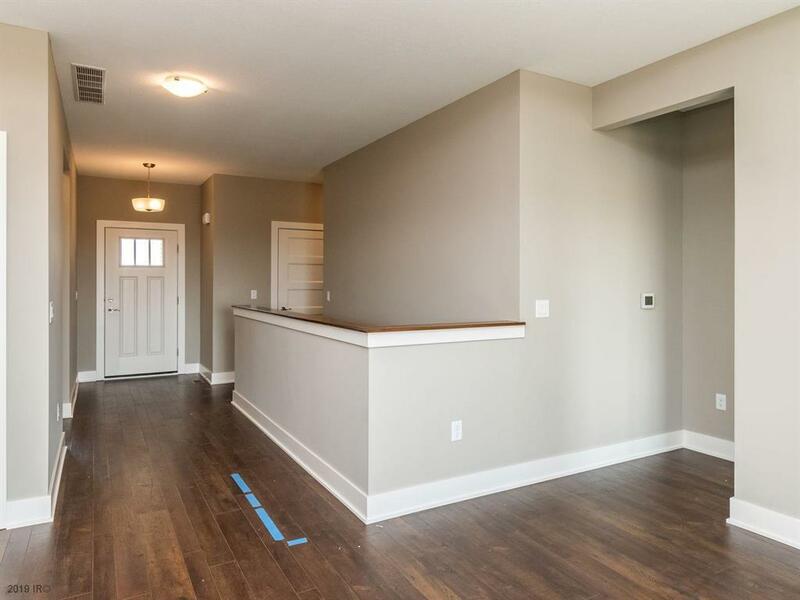 Hurry, this brand-new 3 bedroom townhome will not be on the market long, especially with the special promotions we are offering during the Spring Tour of Homes. 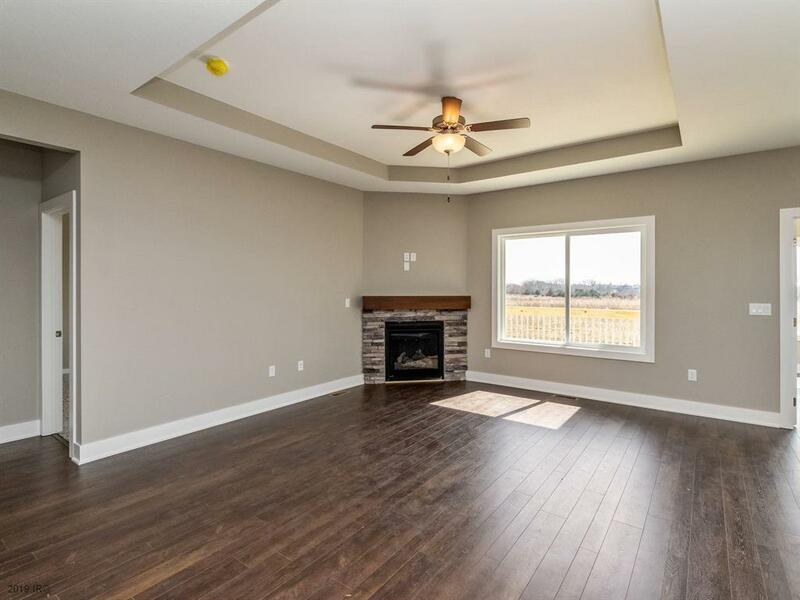 High end finishes throughout, GE Stainless steel appliance package, Gas fireplace, Open concept living space, Spacious master Suite. 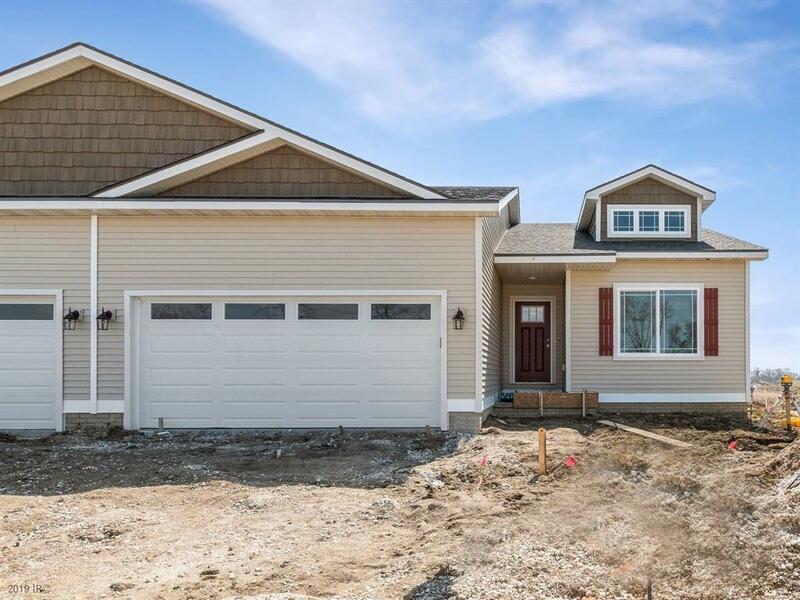 Every Hubbell Home includes a passive radon mitigation system and testing, 15 yr basement waterproof guarantee, architectural shingles, ice and water shield along roofline, PEX plumbing, JELD-WEN windows and Kohler fixtures. Rest Easy, Snow removal, lawn care, irrigation, exterior maintenance and exterior insurance. Are all included in the low monthly HOAs at $160.